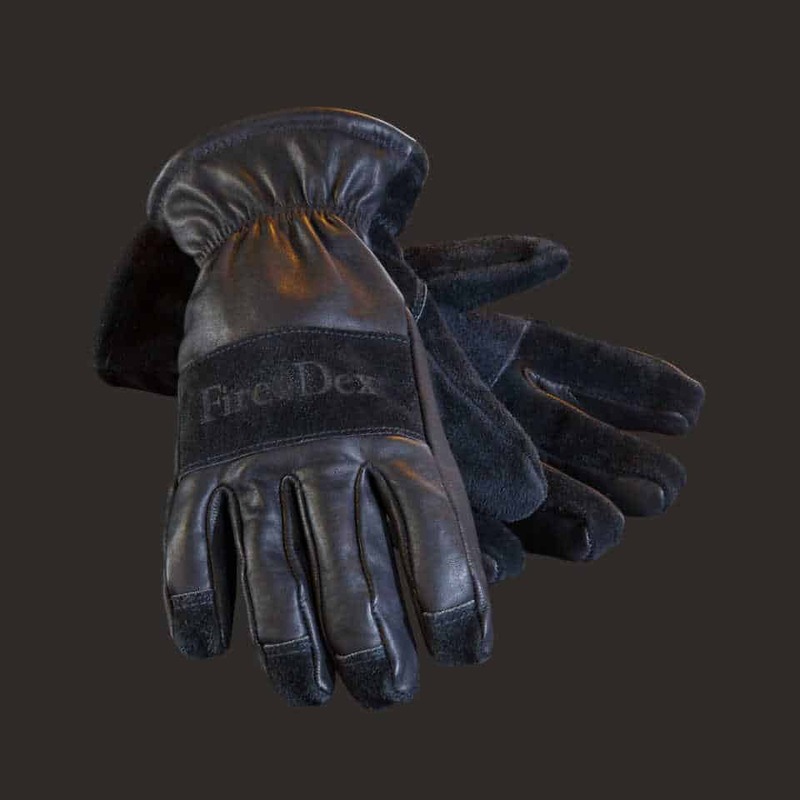 The Dex-Pro Glove's 3D design combines innovative design features with specific materials to form a glove that delivers maximum dexterity, extreme durability and superior protection. 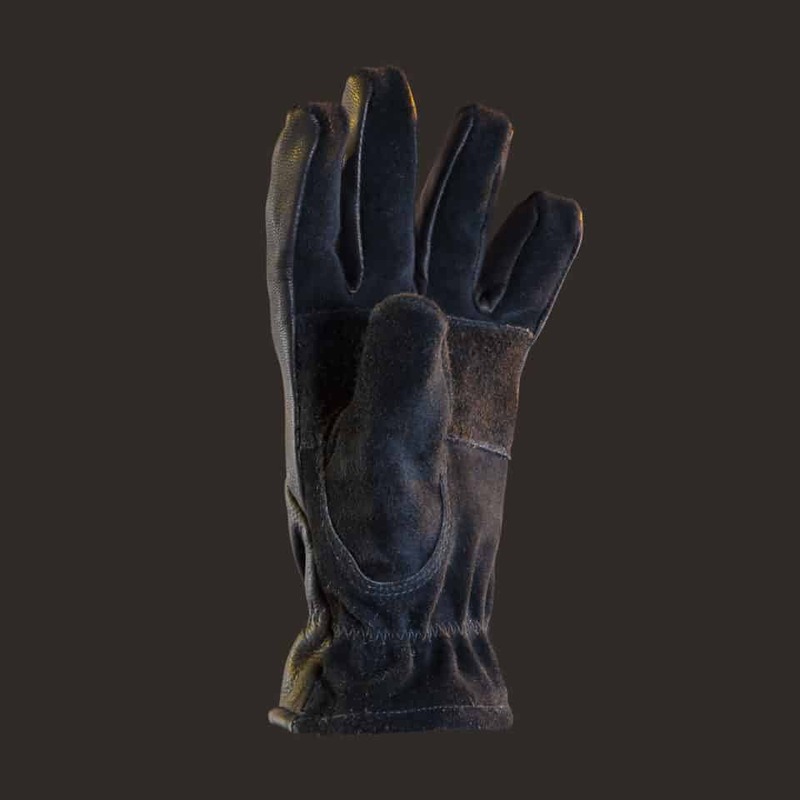 It is available with a gauntlet cuff or knit wrist in sizes XS-2X. 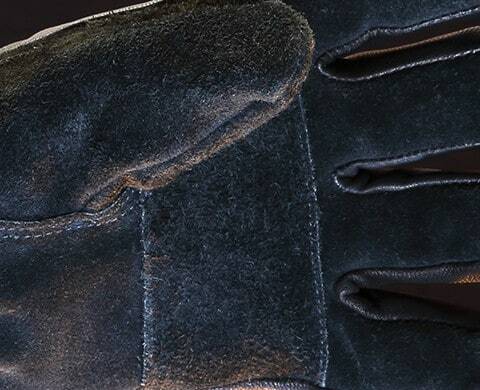 Tactical grip design with seamless fingertips. Reduce restriction with naturally-bent fingers. 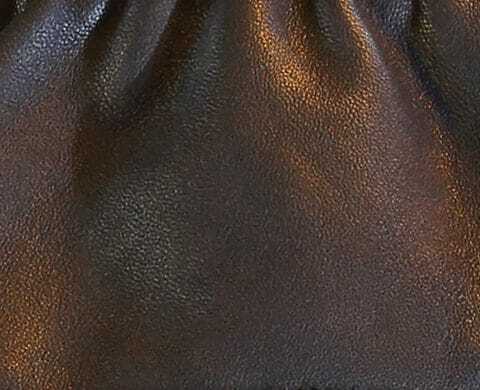 Broken-in feel out of the bag with 3oz Top Grain Cowhide. 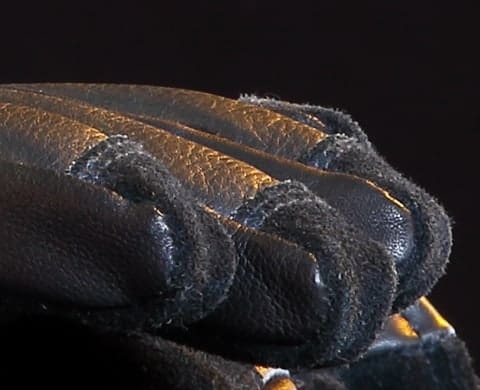 60+ TPP and two layers of thermal lining that extend down the fingers. 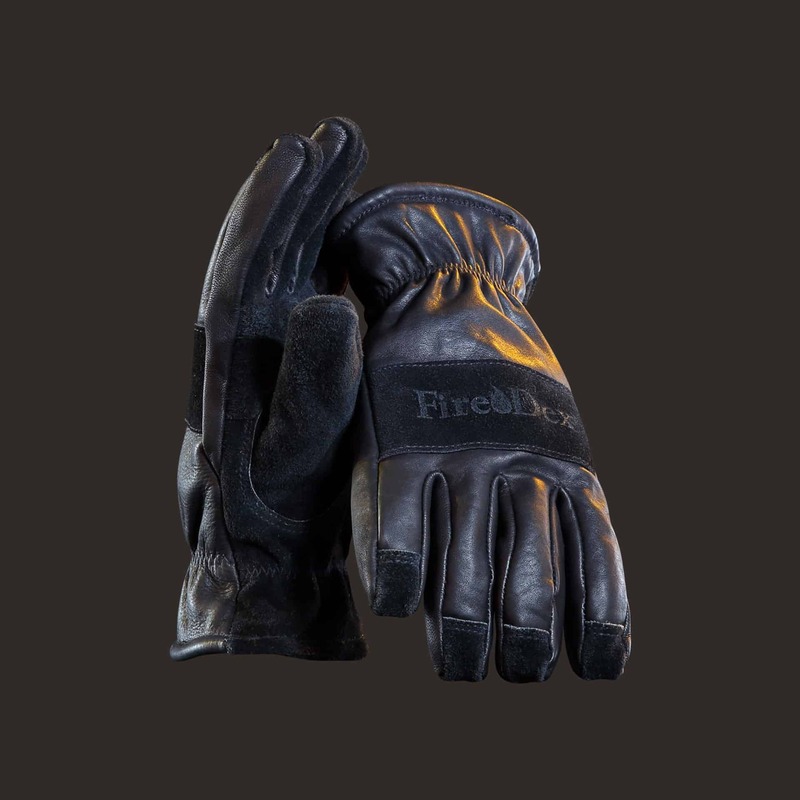 Added thermal protection against conductive heat with reinforced Cowhide Knuckle and Palm Guards. 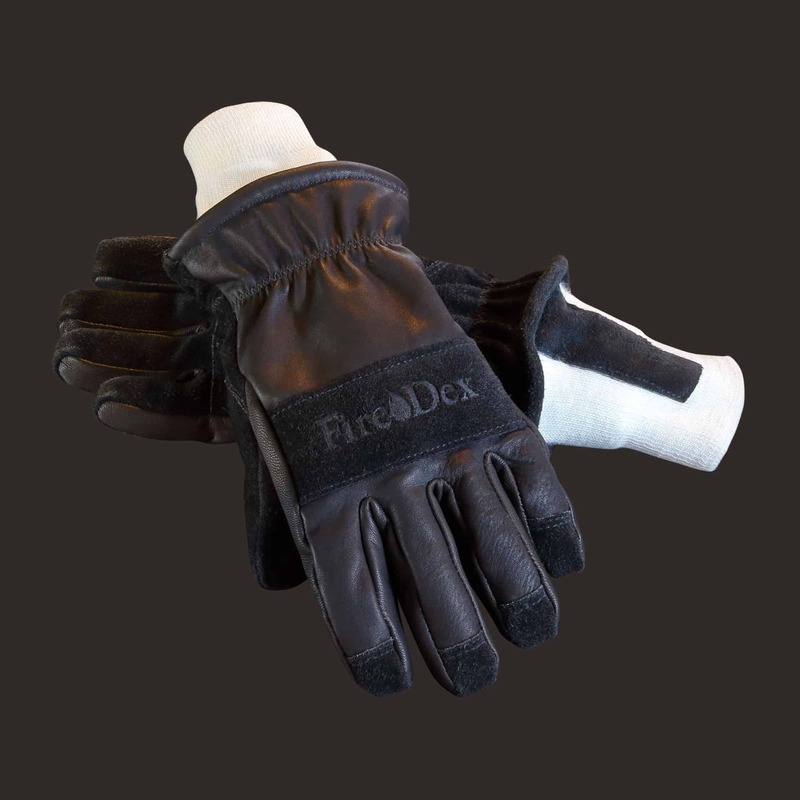 Durable top grain cowhide fourchettes designed for for maximum dexterity. 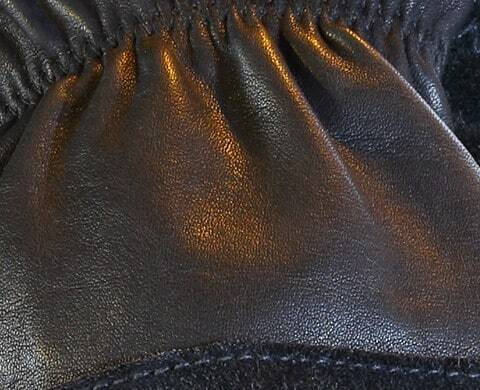 The back of the glove uses 3.0oz top grain cowhide that has been tanned with a proprietary blend of silicone and other additives to keep the glove soft after repeated wet/dry cycles. 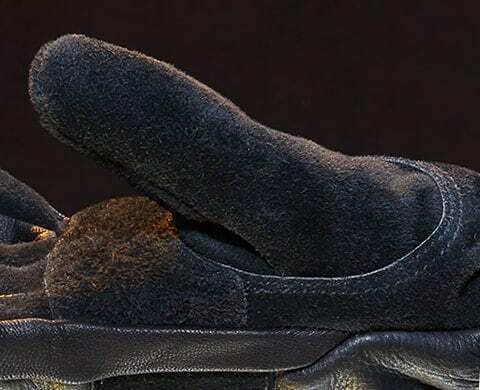 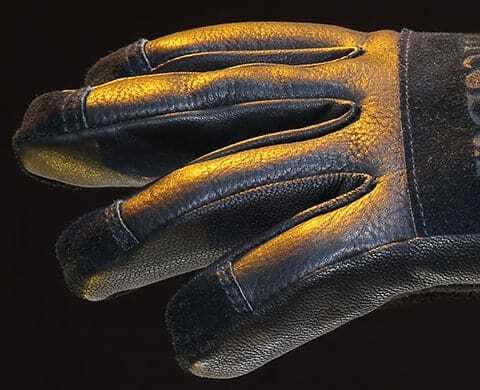 The palm of the glove uses a 3.0oz reverse grain cowhide for added grip in both wet and dry conditions and is tanned with the same proprietary silicone blend as the top grain. Cowhide is the perfect outer shell material because it provides the best balance of durability, dexterity, abrasion resistance and comfort. 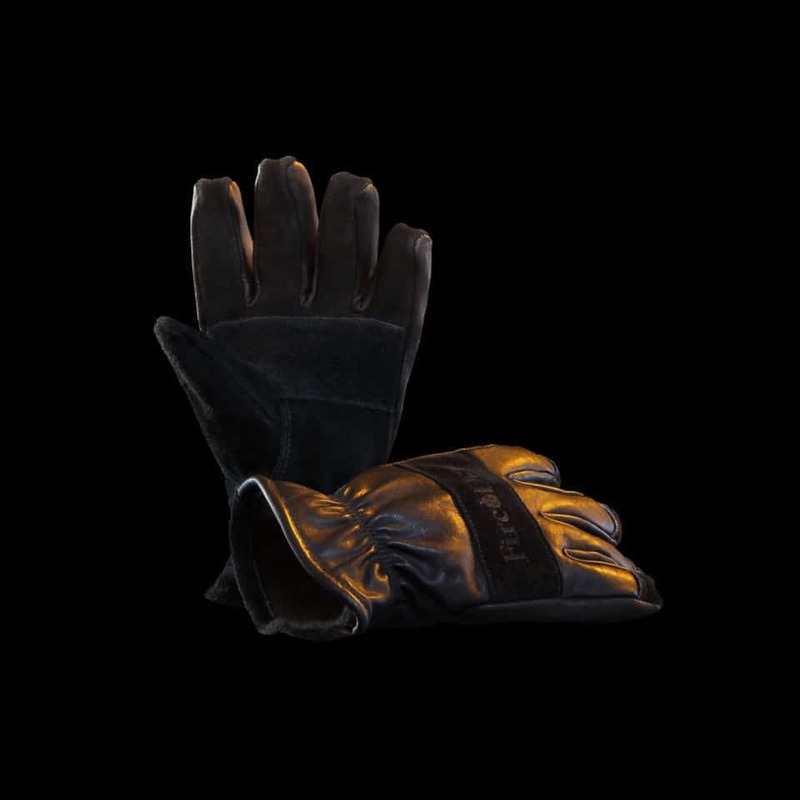 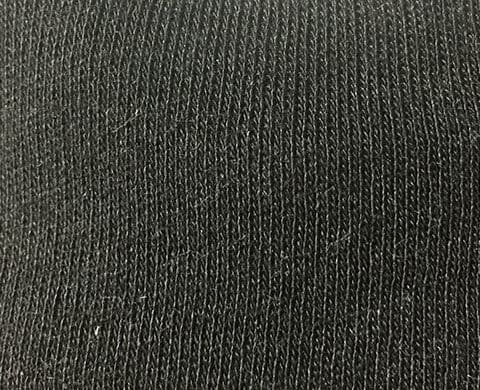 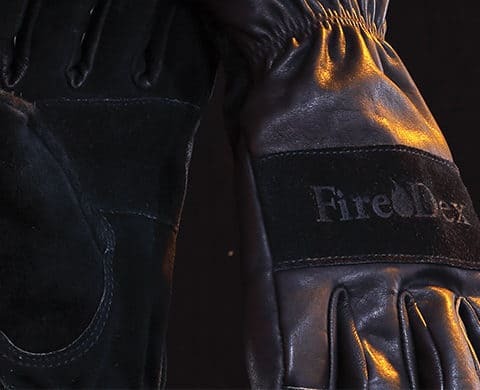 Typically used in United States military gloves, this thermal liner was selected for its history of performance in the fire service. 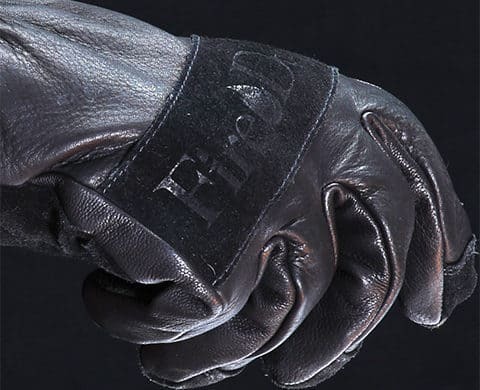 The interlock weave stretches to eliminate restriction when making a fist or grasping objects. 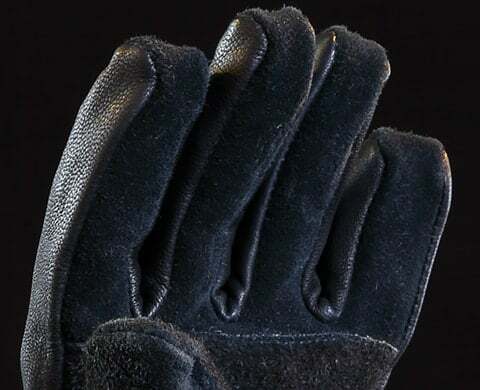 A 2nd layer of thermal on the back of the hand extends all the way down the fingers. 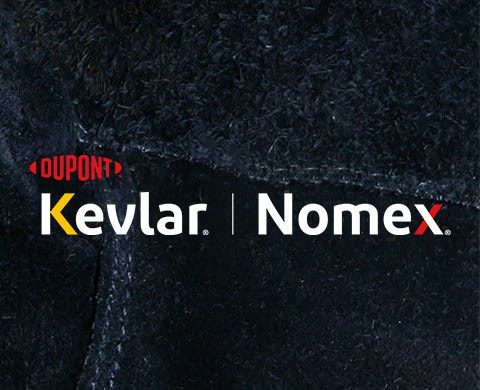 Porelle® is a thin, lightweight and breathable polyurethane barrier that is highly flexible and helps to reduce bunching and restriction. The knuckle and palm guards are both reinforced with 3.0oz split cowhide and extend all the way across the width of the hand. 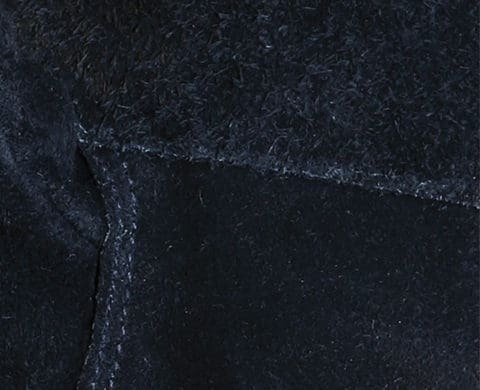 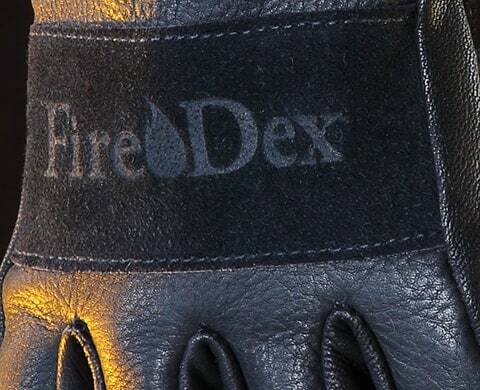 Leathers are sewn a Tex-80 Kevlar® thread for superior tensile strength and resistance to abrasion and the liner is sewn with Tex-80 Nomex® thread, which is a staple in the fire industry and commonly used in turnout gear.